The new Bolden Lake phase in Riverside at Carolina Park is open! We are beginning a new home in Carolina Park’s new Bolden Lake at Riverside with great views of Bolden Lake! With 4 Bedrooms, 3.5 Baths and a detached Garage with a FROG, this home will have a well-appointed 3,623 square feet. As framing is taking place, this is the perfect time to select finishes to your taste. 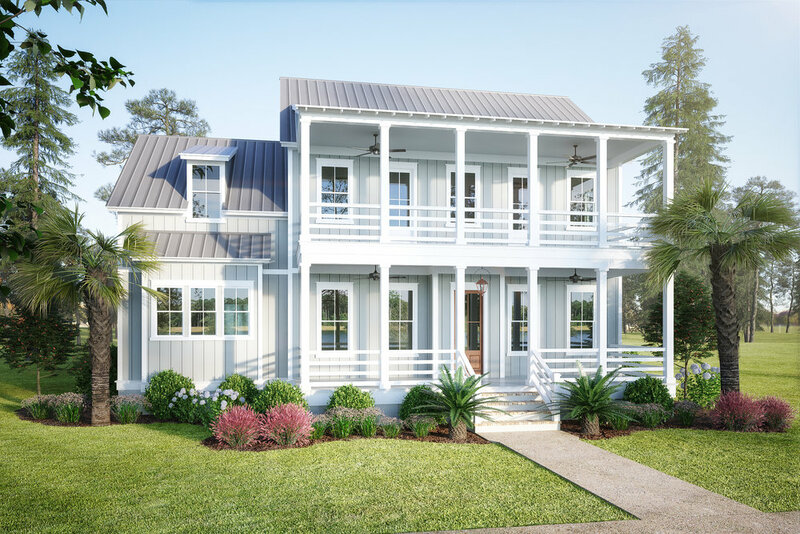 Call Haley Cuzzell or Patty Lynn Connell at Carolina One New Homes to find out more info: 843.654.5083.